Keisuke Honda took time to settle in Liga MX but has really hit his stride for Pachuca in the Clausura. 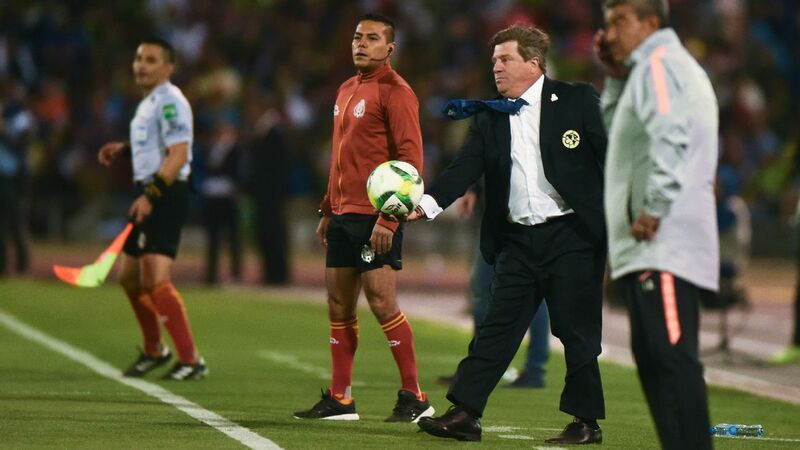 MEXICO CITY -- Andre-Pierre Gignac's signing with Tigres has had a definitive impact on the Mexican game. His affection for the country he entered in 2015 has been demonstrated in different ways: from catching the Mexican dialect and using it after defeating Monterrey in last season's Clasico Regiomontano final to tattooing the Virgin of Guadalupe looking over his son, Eden, on his right calf. 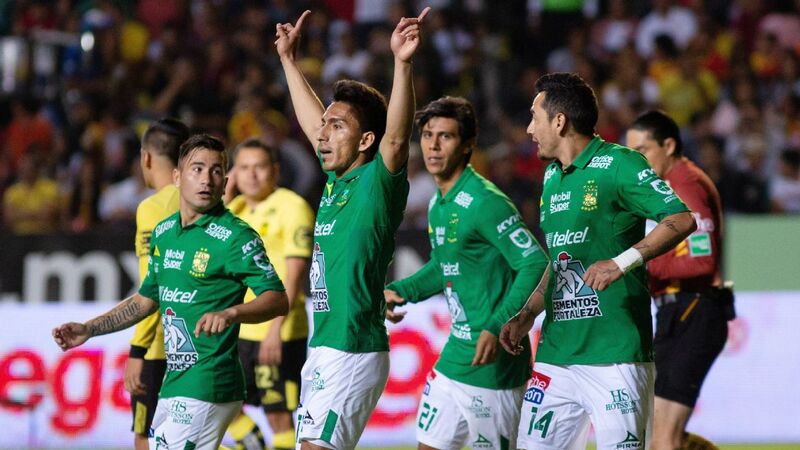 Since his arrival almost three years ago, Tigres have won three league titles and are currently enjoying their golden era. 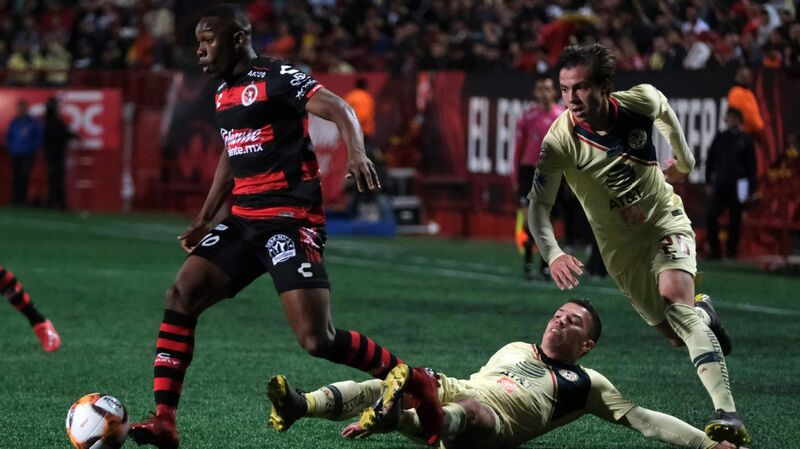 His decision to come to Liga MX has boosted the league's global profile, provoking a wave of international signings that weren't common years ago. One of those signings was Keisuke Honda, who arrived at Pachuca last summer in a last-minute deal, one that involved long negotiations near the deadline. 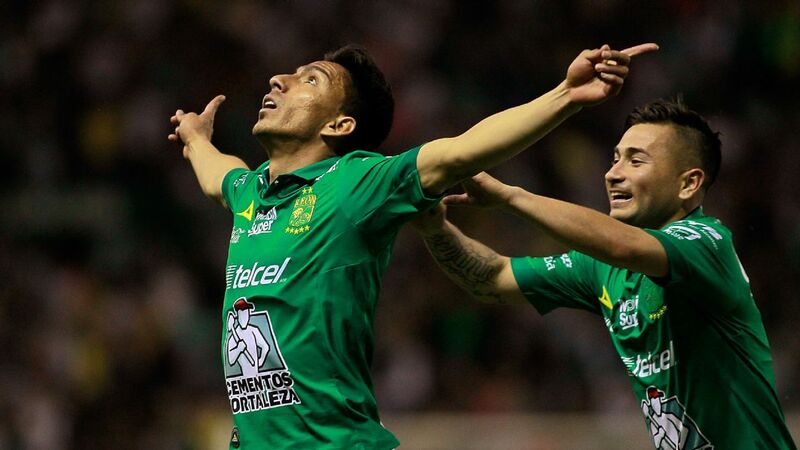 Pachuca's sporting director, Marco Garces, described it as a deal that required acting fast. "We know that in scouting, 80 percent is given to planning and analysis while the other 20 percent is about being ready to act, especially when the market gives you an opportunity of this sort," said Garces after Honda's unveiling. Since that summer day, Honda's influence at Pachuca has been slow but steady. 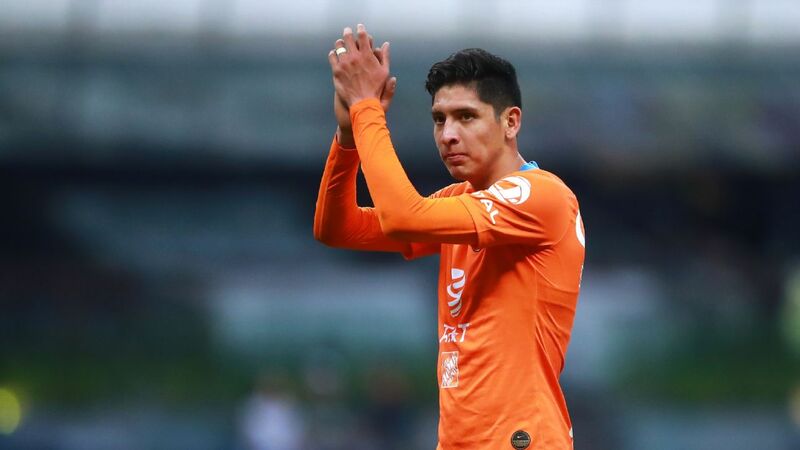 His contributions in the 2017 Apertura weren't hypnotic, but it must be highlighted that he landed in Mexico after a long spell of barely playing for previous club AC Milan. Honda required patience and understanding from Diego Alonso and his coaching staff as he worked to reach his optimal level. Let's not forget, too, that as he went through this phase, he was adapting to his surroundings and learning the language. Alonso's way of slowly integrating new players into his squad is a process that usually takes six months. 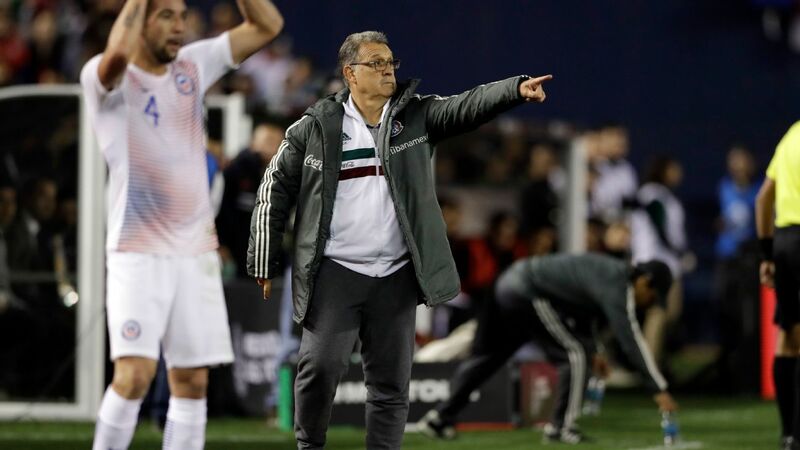 He doesn't like to rush their adaptation period unless the team's needs are so great, as was the case in the 2016 Clausura when he automatically built the backline with Oscar Murillo, Omar Gonzalez, Stefan Medina and Emmanuel Garcia in a short span of time. Garcia, Gonzalez and Murillo arrived before the Clausura's start and played that season as if they had played together for ages. Pachuca went on to beat Monterrey in the Clausura final. Since then, Pachuca's seasons have been erratic as they have been unable to completely reach the level that took them through their championship season. 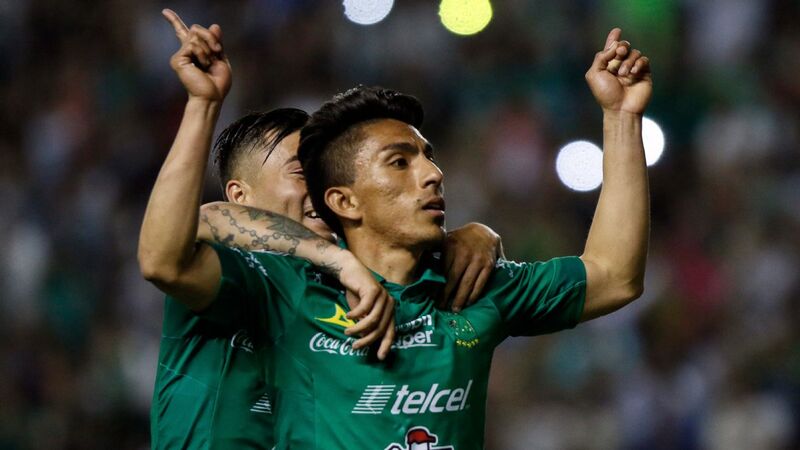 In 2017, it appeared in bits as they defeated Tigres in the CONCACAF Champions League final but couldn't really solidify their Liga MX title aspirations. 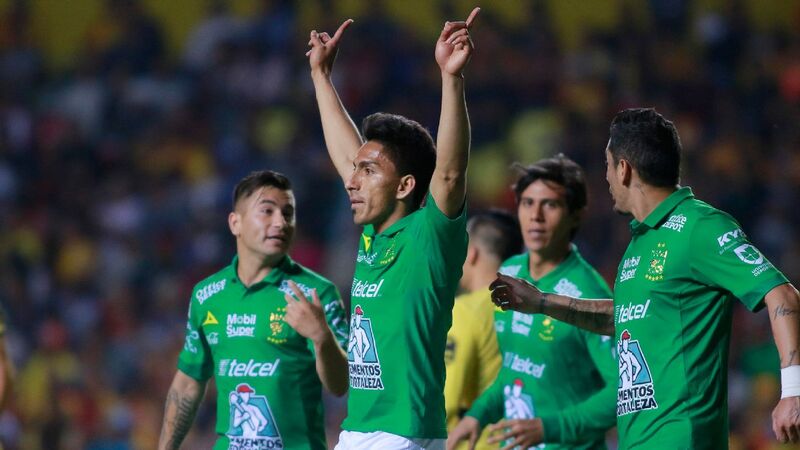 During that time, clubs like Tigres, Monterrey and America took major steps in becoming the league's best sides while Pachuca stalled, encountering a run of bad luck, key injuries and underachieving players. Nevertheless, the club continued its project with Alonso and their firm belief in his footballing philosophy is beginning to reap its effects. 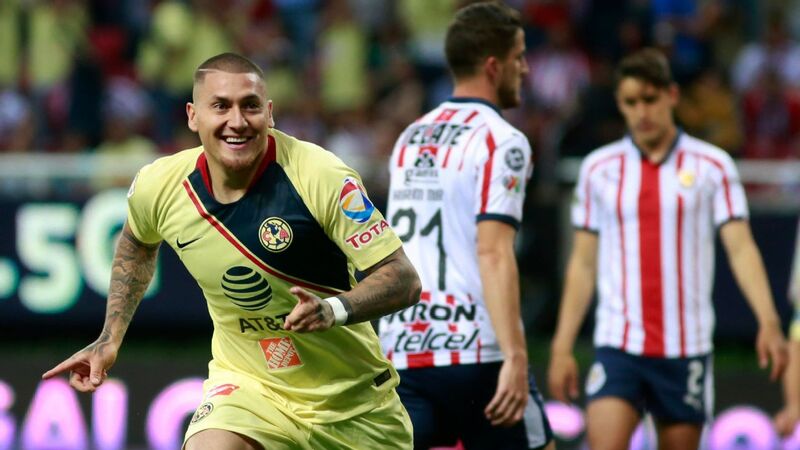 Leading this revamp are Honda and 22-year-old captain, Erick Gutierrez, whom Alonso sees as the best player in Liga MX. 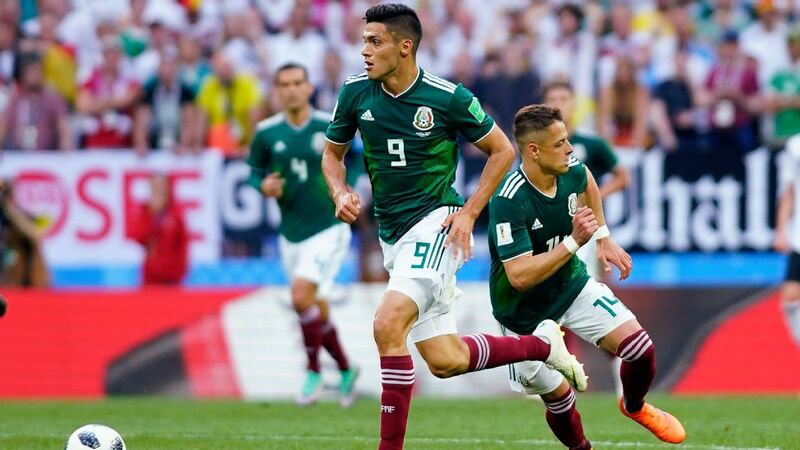 Once two geniuses of the game like Honda and Gutierrez began to understand each other's style of play, their chances of competing for the title increased dramatically. 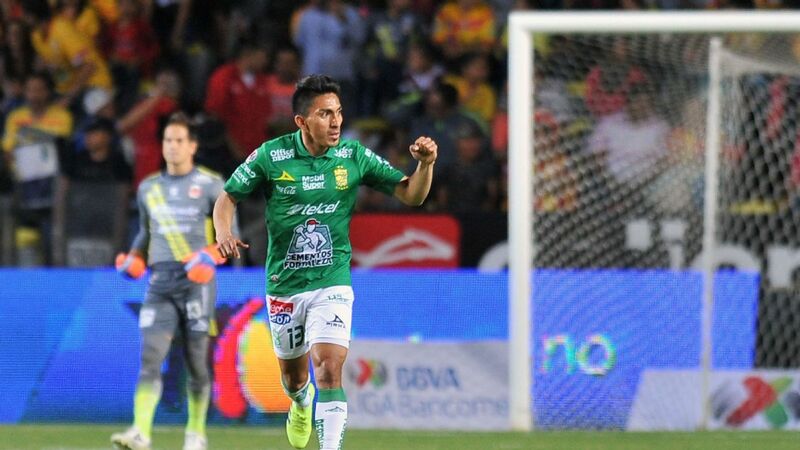 To start the season, Gutierrez couldn't feature in Pachuca's first four games because he was coming off a serious knee injury, one that had denied him the chance to take part in his side's appearance at last year's FIFA Club World Cup. 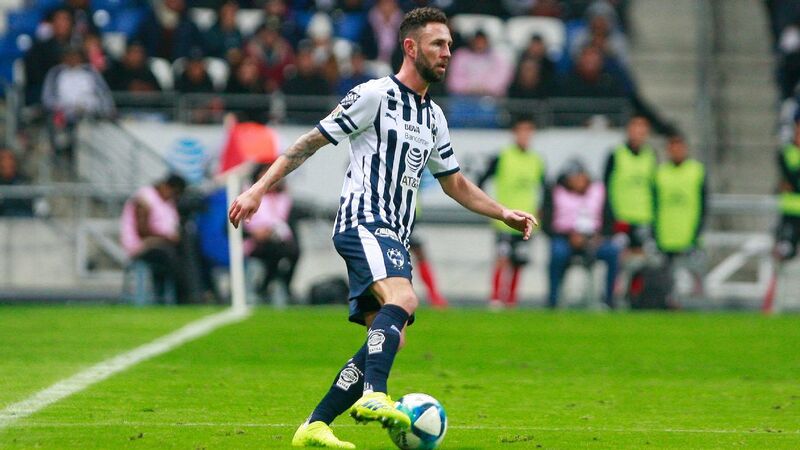 In that four-game period, Pachuca only won once and lost Victor Guzman, the club's standout last season, to an ACL injury. Erick Gutierrez, right, has also been a driving force behind Pachuca's resurgence. When "Guti" was once again plugged into the starting XI, Pachuca showed signs of improvement. When Guti and Honda feature in Pachuca's starting lineup this season, Alonso & Co. have won three games, drawn one and lost one. Honda has provided four assists and four goals this Clausura, meaning that he has directly participated in nearly half (47 percent) of his team's goals. 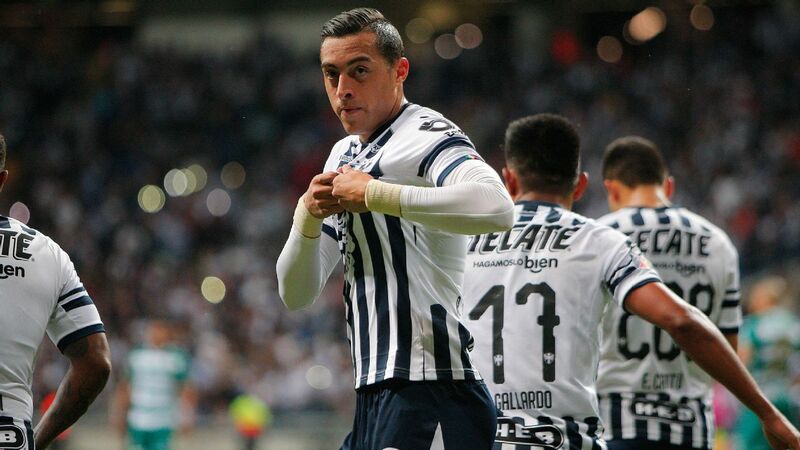 After nine match dates, Pachuca even boasts the league's best offense, with 17 goals. Gutierrez has also provided influence in midfield, with three goals and one assist. It's still too early to assess Honda's contributions to Pachuca and the Mexican game as a whole but it's evident that fans back home in Japan are now aware that Pachuca exists and favor a dynamic style that tends to result in a lot of goals. 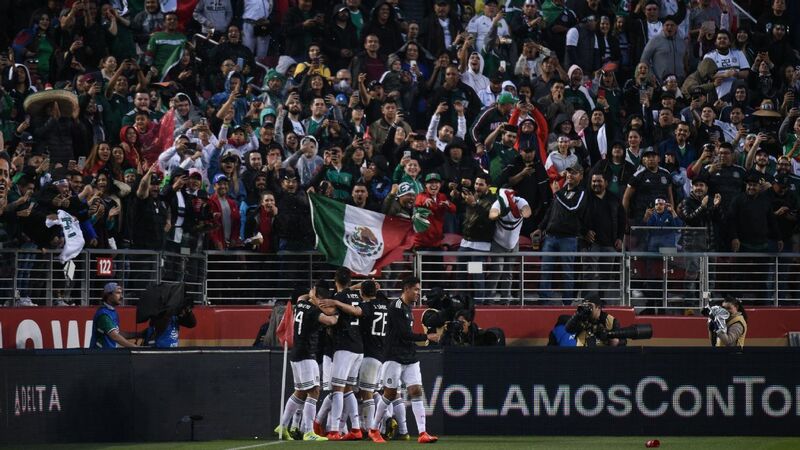 Pachuca's brand is now in a part of the world that many years ago would have been unthinkable. Honda's professionalism has been one of the main topics of conversation in the Pachuca camp. What Honda shows the vast amount of young Mexican talent at the club is also vital for their progression as footballers. President Jesus Martinez made sure to note Honda's professionalism right after his unveiling. Today, Honda feels at home in Pachuca and his relationship with Alonso is thriving; witness what happened when Honda scored a free-kick golazo in Pachuca's 3-2 loss to Morelia. Honda sprinted straight towards Alonso to celebrate with him after scoring the goal. 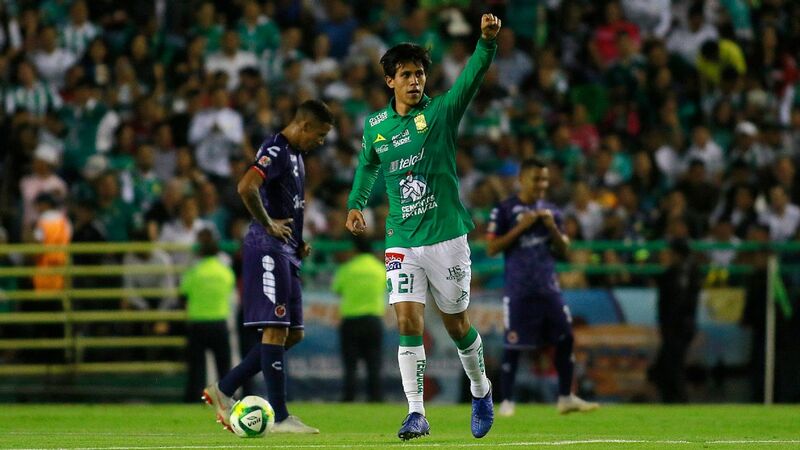 There's a sense of joy buzzing around Pachuca right now because one of the club's best youth academy products (Gutierrez) and one of the club's most important signings in its 125-year history (Honda) are in tune. Few Liga MX clubs can boast of an attacking midfield as impressive as Alonso's Pachuca.